Natural8 operates under GG Poker Network which is one of the largest Korean poker networks, which positions itself as the place where poker newcomers can enjoy their favorite games without any pressure from the professionals. To ensure the softest lineups, the management is actively fighting with pro-players by refusing to provide services to bumhunters. Natural8 is the leading online poker room that belongs to Good Game Network with an impressive list of sponsored Asian pros: Xuan Liu, Kitty Kuo and Dong Kim and huge advertising budgets that clearly has a positive impact on thei trust of their brand. Natural8 is the premier online gaming option for Asian players. Unlike most gambling websites that “claim” they accept Asian customers, the fact of the matter is most of these sites make players jump through hoops just to sign up to a room – and depositing your money can prove to be even more difficult from there. Natural8 has simplified the process from start to finish. Players can simply sign up for a new account through natural8.com using our sign in code VIPBDG and from there you will have access to the one of the best online poker rooms in all of Asia. They also have an app where you can play from your Apple or Android-powered smartphone or device. Fish Buffet is the name for the promotion that N8 offer to players, you need to opt in to take part, but once you have you are all set and don’t need to opt in again. The Natural8 Mobile app allows you to play your favorite poker games on all of your mobile devices. Holdem Manager and Poker Tracker are not allowed. 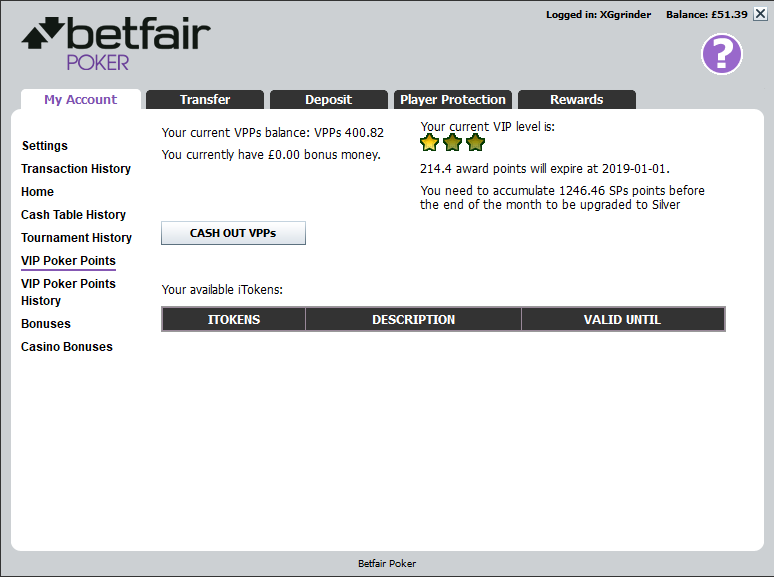 Players can easily deposit and withdraw funds trough Skrill or Neteller. For more information contact the Natural8 Support via Facebook page. Constant promotions and bonus updates for poker, casino and sports. Asia’s best and most-trusted online gaming and poker website. Instant support given via their Facebook page. Australia,United States of America, Afghanistan, Algeria, American Samoa, Angola, Aruba, Bahrain, Belize, Bonaire Saint Eustatius and Saba, Cuba, Curaçao, Eritrea, Ethiopia, Hong Kong, Iraq, Israel, Jordan, Korea, Kuwait, Liberia, Marshall Islands, Mauritania, Netherlands, Norfolk Island, Oman, Philippines, Rwanda, Saint Martin (French part), Seychelles, Singapore, Somalia, Sudan, Turkey, United Arab Emirates, Yemen.